If they aren't projected for a possible 2018 draft then I won't include them. 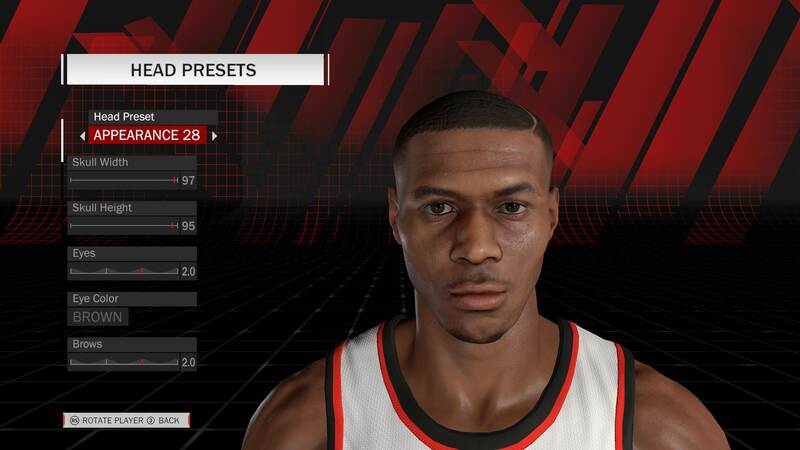 This is looking to be an authentic class with depth so when you're playing a myleague, there aren't generic faces. 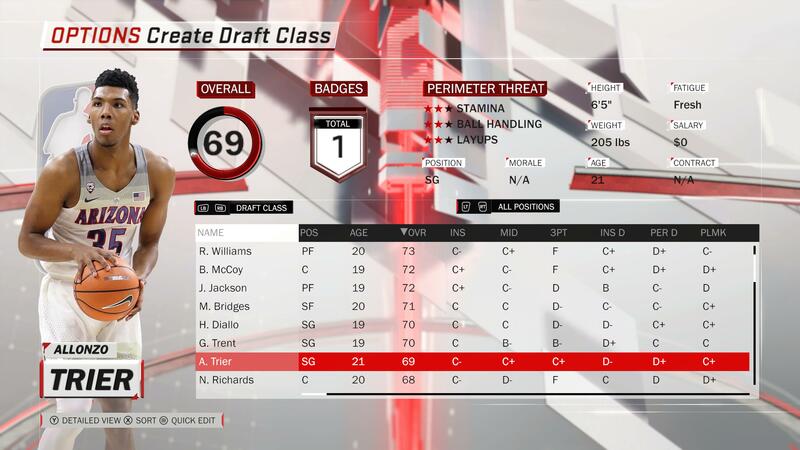 The other draft classes on this forum may be able to add them though. how to get the cfs for the draft class? aaron_rojas15 wrote: how to get the cfs for the draft class? They will be released in a pack when the draft class is complete. This is a work in progress. 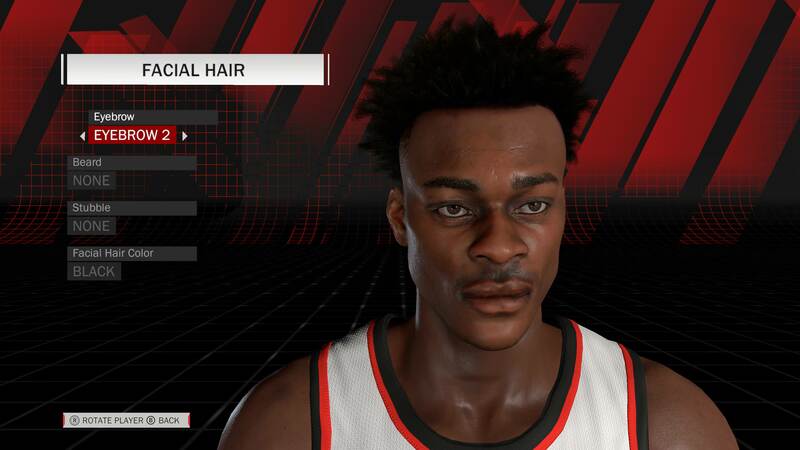 Any chances you release cyberfaces upfront even when the draft class itself is not finished? They look great! Just wanted to post another preview for some of the cyberfaces. mrk326 wrote: Just wanted to post another preview for some of the cyberfaces. They were at the beginning of the year and they were both five star prospect coming out of high school and Mcdonalds all Americans. They are eligible and likely to end up in the NBA so they were included. Ultimately, John Calipari just gets "his guys" into the NBA. Rest assured, based on their ratings in the draft they will be late second rounders or go undrafted. Just another aspect that separates this draft, the depth. 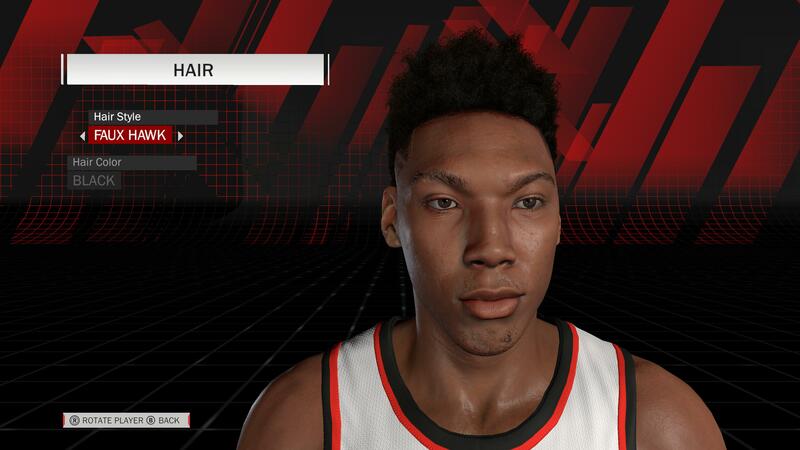 Here are some quick previews of Allonzo Trier from Arizona. Seems as though he has been in college forever but it looks like this may be the year he comes out. An inconsistent shooter with NBA-potential measurables, Trier projects to be a second round pick. Again, remember that none of the ratings are reflective of the final project, this is mostly to show off art assets in the draft class. Last edited by bluejaybrandon on Thu Jan 04, 2018 10:44 am, edited 1 time in total. Just checking in with some more previews. This time its for point guard Jalen Brunson out of Villanova, who currently projects to be a second round pick. 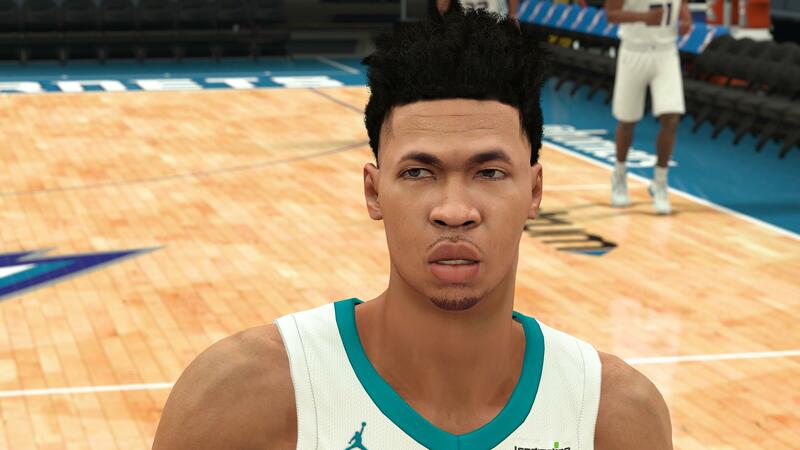 He's the experienced floor general for the Wildcats as the look to retake the recently relinquished #1 spot. 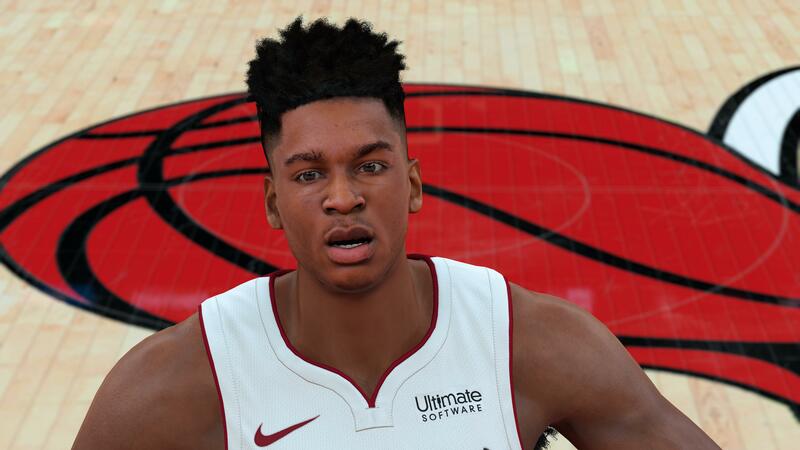 Just another reminder that none of the ratings are reflective of the final project, this is mostly to show off art assets in the draft class. here's a preview for jarred vanderbilt. kskyigit wrote: where is the download link? There is no download link. It will be released along with the entire class when it is completed. This is not a piecemeal project. Do you have an estimated release date? Will we get this before spring? Humble wrote: Do you have an estimated release date? Will we get this before spring? At the pace we're currently going it should certainly be before Spring but that is subject to change. Wow! Really very nice! Looking forward for your release. Great job! Just a textual update for those interested. We are still working on the project but we all have lives outside of modding so progress may slow at times. 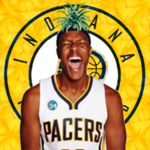 There are currently 21 custom cyberfaces for draft prospects with over 30 portraits. 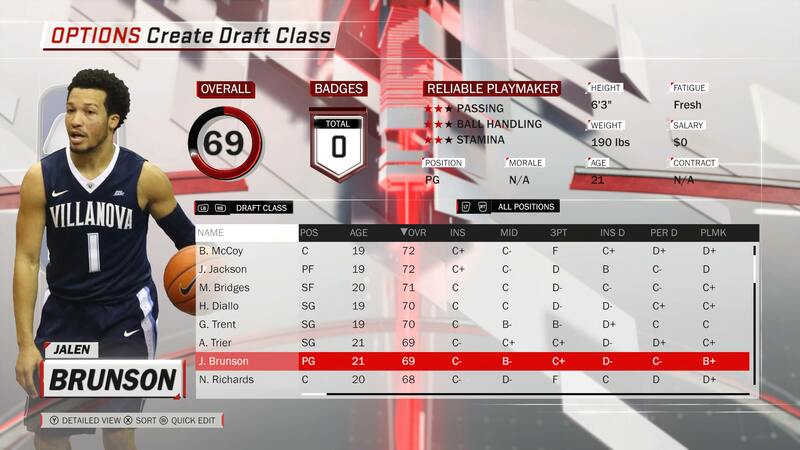 My goal is that upon release, you can confidently load this draft class and you won't see a create-a-player face in your post draft MyLeague. Thanks to all those that are showing support! Its great to see the creators getting the love they deserve!